The two-week event, taking place next month, will celebrate the captivating sights gracing the skies in the west and the extraordinary astronomical sights captured by scores of photographers including the Milky Way Galaxy, the northern lights and the Orion Nebula. To mark the official launch of the event, a photography exhibition will be held at An Lanntair showcasing an array of captivating images taken by 10 local photographers. The shortlisted candidates were originally selected as part of a photography competition held in the region, with Casey McIntyre from Berneray winning the top accolade for her image of an atmospheric phenomenon called ‘Steve’ (Strong Thermal Emission Velocity Enhancement), which has so far been shared thousands of times on social media. Other photographers shortlisted to make an appearance include Stewart Carr from Tiree, Mark Stokes from Lewis, Gordon Macdonald from Harris and Ruairidh Macdonald from North Uist. Festival co-ordinator Andrew Eaton-Lewis said: “The standard of entries in our photography competition was incredibly high and it was very difficult to choose our shortlist of ten, let alone decide on a winner. 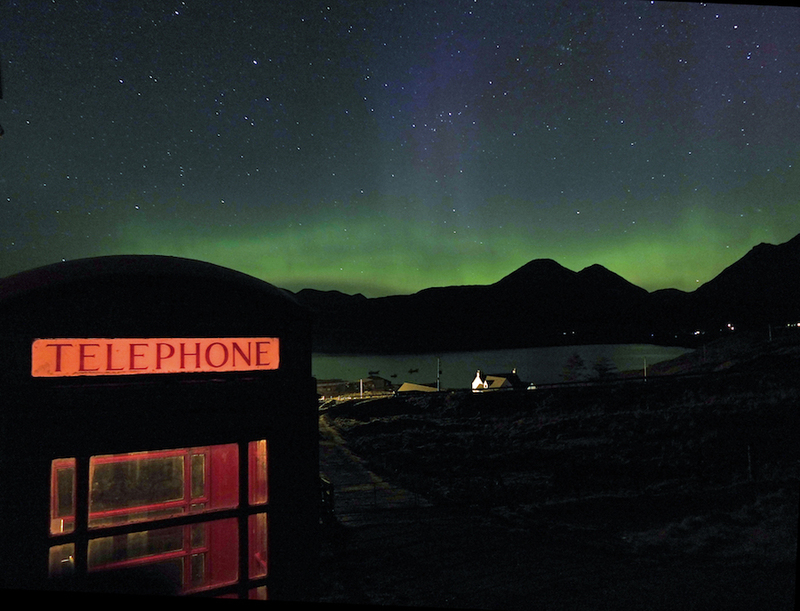 The first ever Hebridean Dark Skies Festival will take place from February 8 to 21 and will include a selection of film screenings, workshops, talks, stargazing and an indoor planetarium. The German silent film Wunder der Schöpfung will be screened to open the festivities. 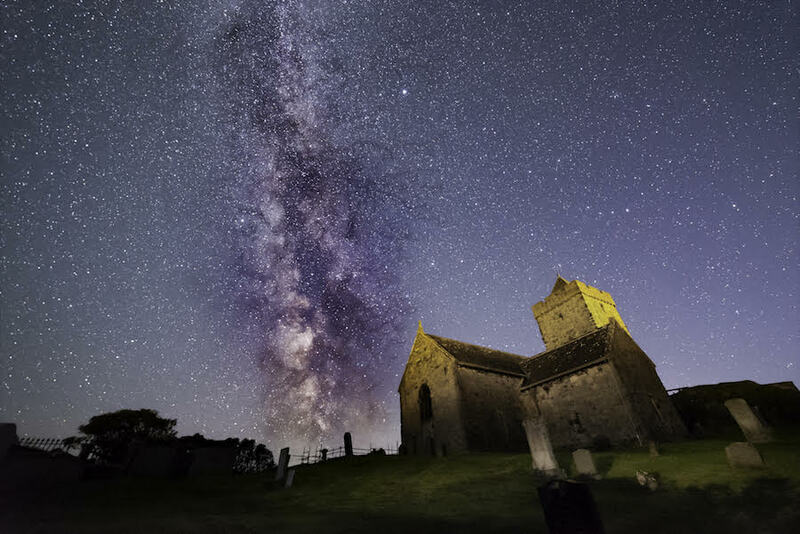 Festival guests will include The Sky at Night’s Chris Lintott, international science presenters Heather Couper and Nigel Henbest, and Scotland’s Astronomer Royal John Brown. The event is being programmed by An Lanntair and is part financed by Outer Hebrides LEADER funding, in partnership with Stornoway Astronomical Society, Calanais Visitor Centre and Lews Castle College, and with support from Outer Hebrides Tourism and Natural Retreats.